This tutorial covers a complex case/control variant analysis workflow. 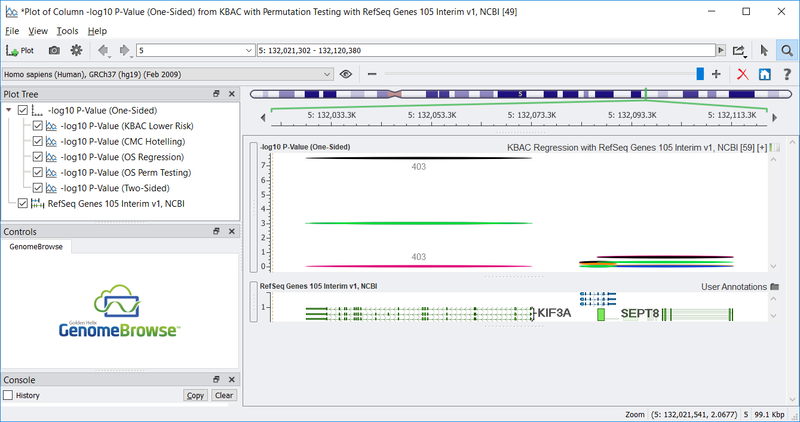 The steps include variant collapsing and association testing using sequence data and a simulated phenotype. To complete this tutorial you will need to download and unzip the following file, which includes a starter project. Variant Analysis Tutorial - Starter project containing variant data. 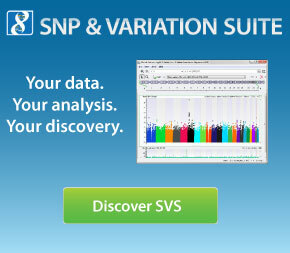 Exactly When is Rare Variant Analysis Appropriate? Side Note: What About the Direction of Effect?